Get ready for a summer of movies! ABCD Diaries is excited bring our readers this awesome giveaway! We decided to have a tasting party and split each treat into 4 pieces. These triangle shaped cookies are made to be eaten during the Jewish holiday of Purim The word Hamantashen, means “Hamen’s Pockets”. These tarts were buttery and filled with a yummy fruit filling. Not too sweet and a lovely treat! Next we tried the Luscious Lemon Bar from Fine Stonehenge Baking Co. If you like lemon bars, you will love this treat! Mouthwatering and deliciously sweet! We also tried an iced buttercream sugar cookie from Cheryl's. This cute cookie was so soft a was a huge hit with the kiddos. The Salted Caramel Cookie from The Cravory was a favorite for both B and I. Such a tasty combination of sweet and salty in a delicious soft cookie. We also love Amsterdam Wafels. They never disappoint with their chewy outside and creamy center. 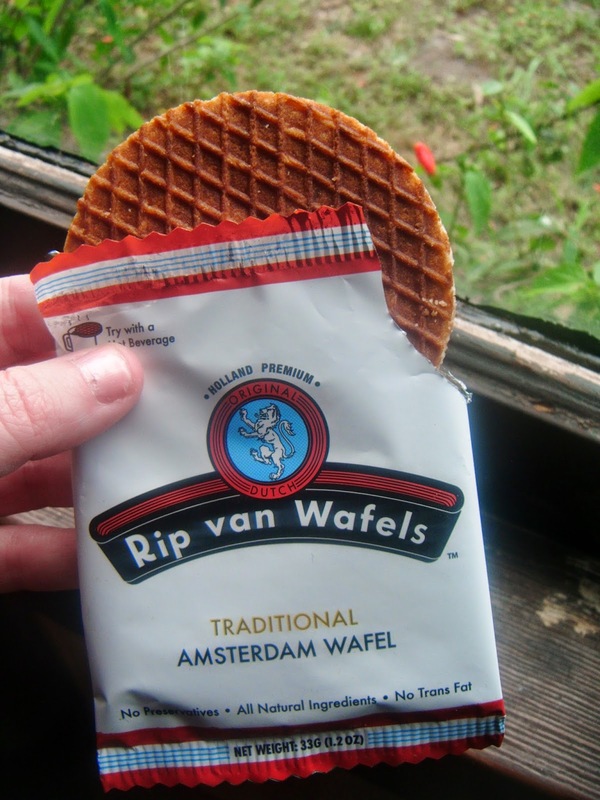 These Rip can Wafels are the perfect complement to a cup of tea. If you have a sweet tooth, Orange Glad would definitely be able to satisfy your craving with 5 special sweet treats each month! ABCD Diaries gives Orange Glad an A+! Sunscriptions start at just $15 per month! Get yours at Orange Glad! The scents we reviewed were Sweet Citrus & Basil and Home and they were both lovely! These Soy Melts are dye free and consist of 7 ounces of pure soy wax scented with phthalate free fragrance oil. Each soy melt contains 12 large break away squares and retails for $8.99. 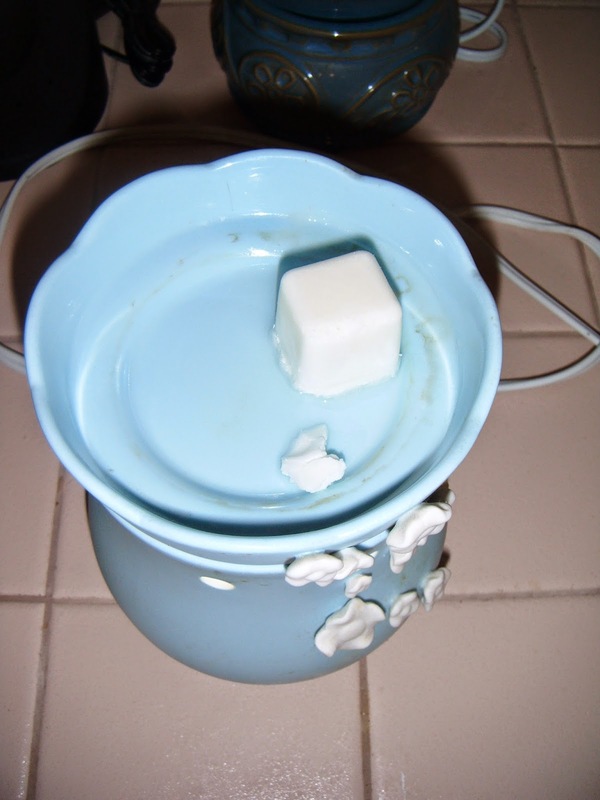 The melts are easy to break off and melt evenly in your standard wax warmer. One melt lasted several uses, which makes them a great value. Sassy Wax has a ton of scents to choose from. I am in love with the Sweet Citrus & Basil. It is so fresh smelling and is the perfect summer scent. Home features the comforting scent of custard and toasted pecans to simulate a pecan pie in the oven:) This scent is fantastic and will be great even as summer ends and the fall baking season begins! ABCD Diaries gives these melts an A+! Check out all of the amazing Soy Melt scents at Sassy Wax! We reviewed the Better Batter Beater, the Deluxe Oil Mister, and the Dressing Whiz. The Better Batter Beater is so cool! It is battery operated and motorized to help you beat things quickly and evenly.. It's great for pancake and cake batters, muffin mixes, eggs and much more. It is features a rubber edge that helps to scrape the side of the bowl while you're beating! It's super easy to clean, just pop off the beater attachment and wash with the rest of the dishes. 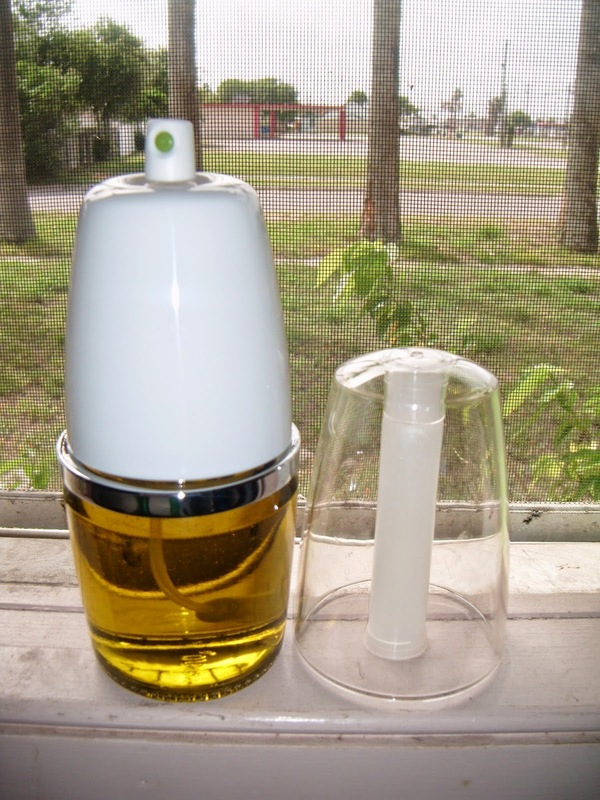 The Deluxe Oil Mister is a must-have for healthy cooking in my opinion. We use a lot of olive and coconut oil when preparing many of the foods we eat every day. This mister converts liquid oil into a fine spray that goes on evenly in a thin layer. This is great for greasing pans to prevent sticking and misting salads and other veggies. One of our favorite ways to cook vegggies is to mist them with olive oil, sprinkle with a little sea salt and roast them in the oven for 10 minutes or so. This Mister makes applying the oil a breeze! It's also easy to clean and machine washable! The Dressing Whiz is such a novel product. I hate it when our vinaigrette separates into layers. This tool makes mixing any kind of dressing effortless. With the push of a button, this battery operated gadget quietly emulsifies and separates the salad dressing for a perfect blend with every pour. It makes it so easy to create healthy, homemade dressings. It also features a handy measurement guide, a drip-free pour spout and a rubber stopper to help keep your dressing fresher tasting while being stored in the fridge. ABCD Diaries gives Prepara an A+! 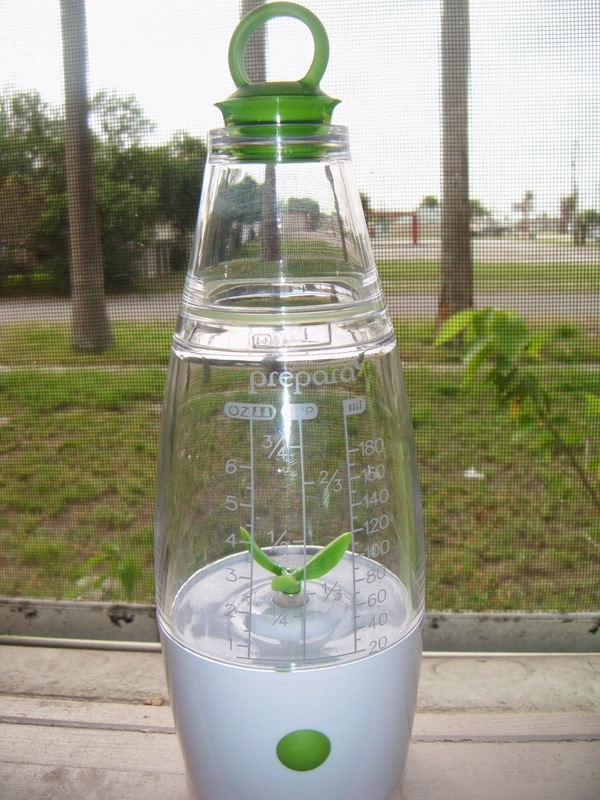 Check out all of these nifty gadgets at Prepara! One winner will receive a set of the three gadgets we reviewed...a prize package valued at $70! These treats are made from puffed rice and corn. They are baked with simple ingredients that the whole family can appreciate and enjoy! 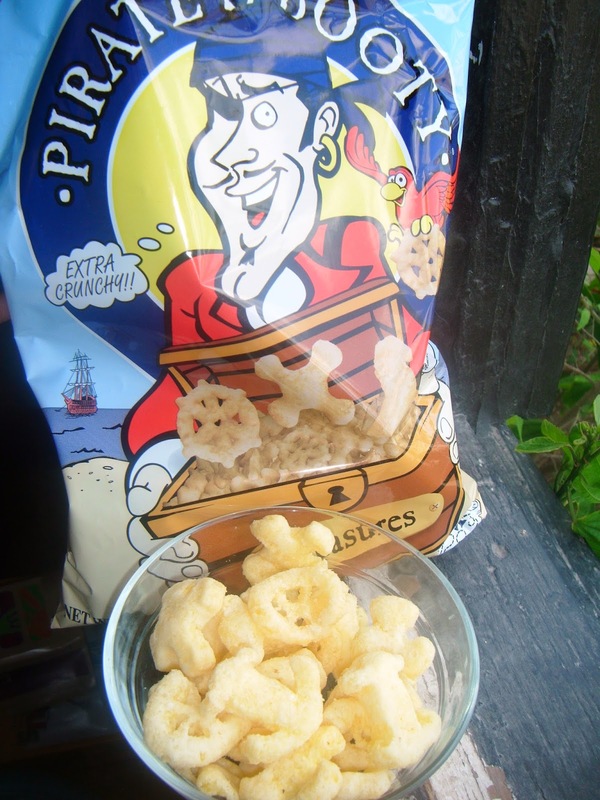 Above are the Aged White Cheddar Treasures that come in four shapes picked by the Pirate himself: Crunchy the Parrot, Anchors, “X” Marks the Spots and Steering Wheels. These yummy treats are sure to fulfill that sweet tooth, but in a healthy way! ABCD Diaries gives Pirate's Booty an A+! 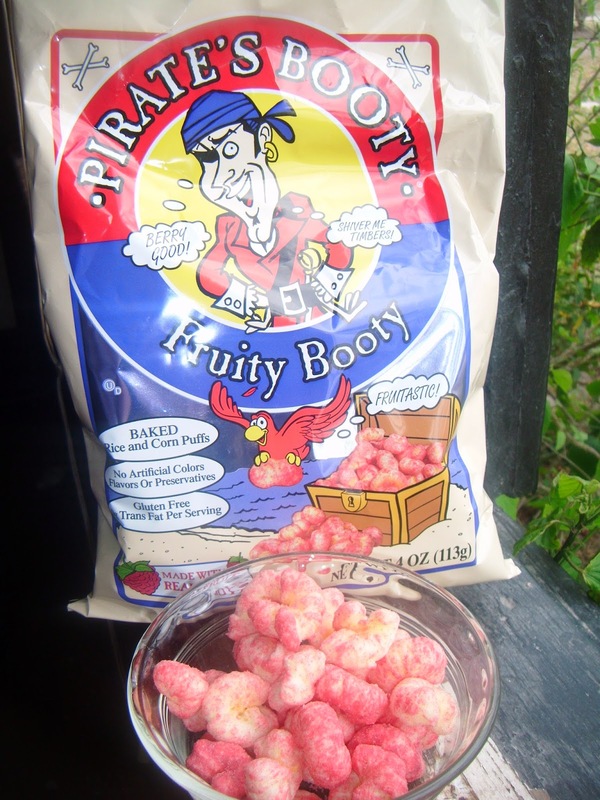 You can find Pirate's Booty at grocery stores and mass merchandisers nationwide! Quinn is a different kind of microwave popcorn, a "cleaned up" version of the tasty treat. The makers of Quinn created a chemical-free Pure Pop Bag that is made from paper that is pressed to make is grease proof, it's even compostable! But they didn't stop there. They use non-GMO corn, no preservatives and no artificial ingredients. 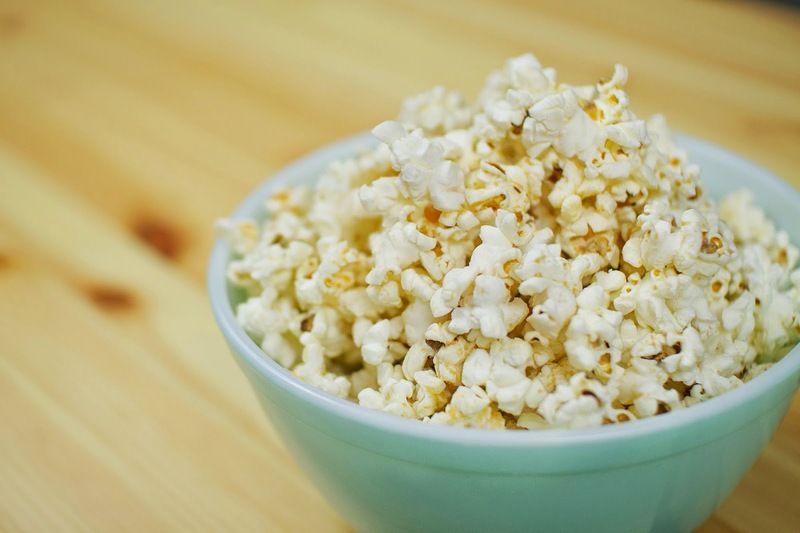 The popcorn is organic and the perfectly blended seasonings make a truly delectable bag of microwave popcorn! We tried three flavors, Olive Oil & Herbs, Hickory Smoked Cheddar and Parmesan & Rosemary and loved every blend of this better-for-you microwave popcorn! ABCD Diaries gives Quinn Popcorn an A+! Check out all of the fantastic flavors at Quinn! 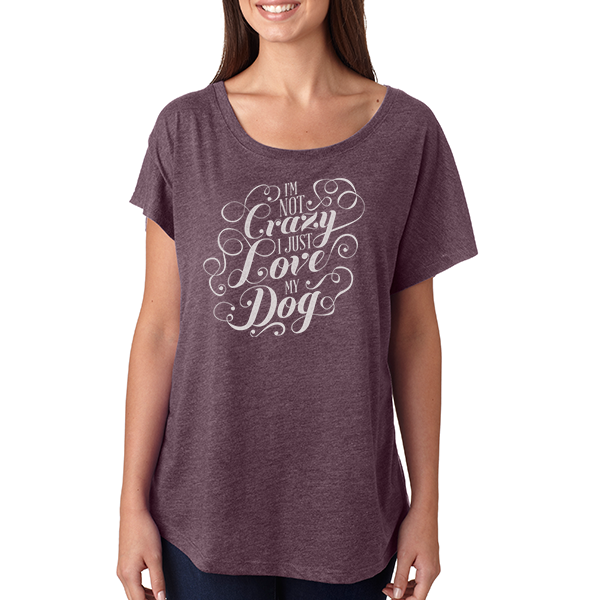 "ResQthreads was founded to give people and their pets a stylish way to promote adoption and support the rescues and shelters they care about. 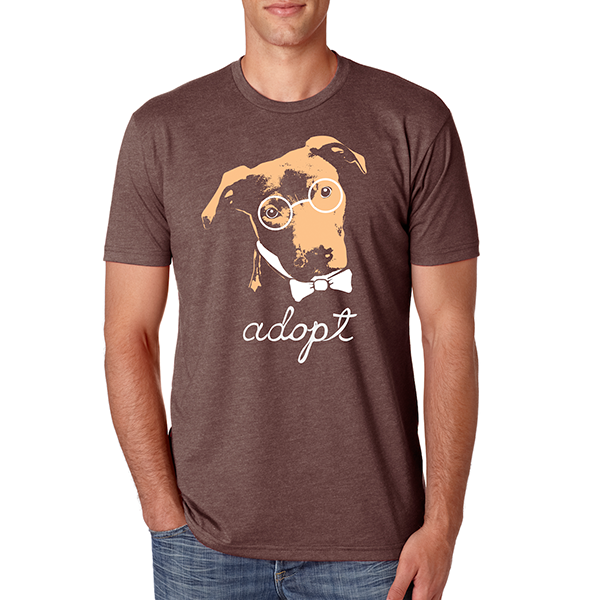 The mission of ResQthreads is to put adoption in the spotlight and make it a cultural norm. Every item you purchase on the ResQthreads website sparks a donation to the rescue of your choice. 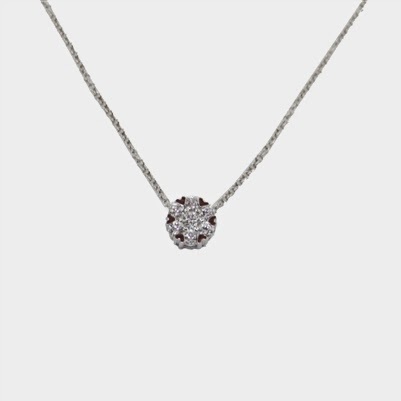 The amount that is donated is indicated on each product page and ranges from 20-35% of the purchase price. 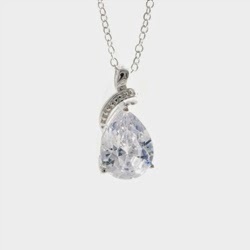 100% of each donation tied to the product's selling price price is sent directly to the rescue." These shirts are fantastic! They come in so many great styles and colors and they are super comfy! We are firm believers in pet adoption. Our current pup, Shiner, is a pit bull mix and was considered to be an aggressive breed. Because of this, he was put on the fast track to euthanization. Luckily, we got him and since bringing him home over a year ago he has proven himself to be the most laid-back and fun-loving dog we've ever known. He definitely doesn't fit the profile animal control had given him. This happens far too often and I love that ResQthreads allows you to support your local shelter so that more adoptions for these wonderful dogs can be completed. ABCD Diaries gives ResQthreads an A+! Check out the great selection of products for pets and pet owners at ResQthreads! Bookjigs are bookmarks made from a steel clip and a colorful ribbon for marking your place. These are so cute and easy to use! They stay attached to the cover of your book until you are finished reading it and then you can easily slip it off to use in your next book. Bookjigs come in over 60 designs, so there is sure to be something for every personality. 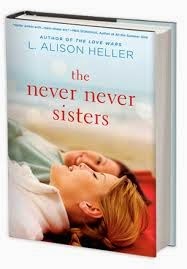 They hold your place perfectly and don't do any damage to the book's cover. 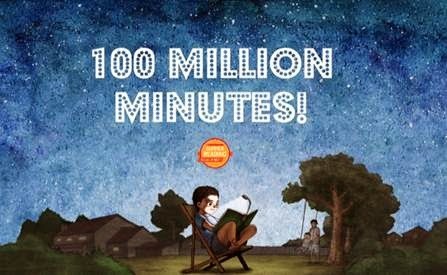 As a family, we read a ton! I love that each of us can use our own Bookjig no matter what we're reading. Bookjigs not only help mark your place, but add a little flare to your reading experience! ABCD Diaries gives Bookjigs an A+! Check out all of the awesome designs at Bookjigs! 2 readers will win! The first gets to choose 2 Bookjigs and the second gets to choose 1 Bookjig!